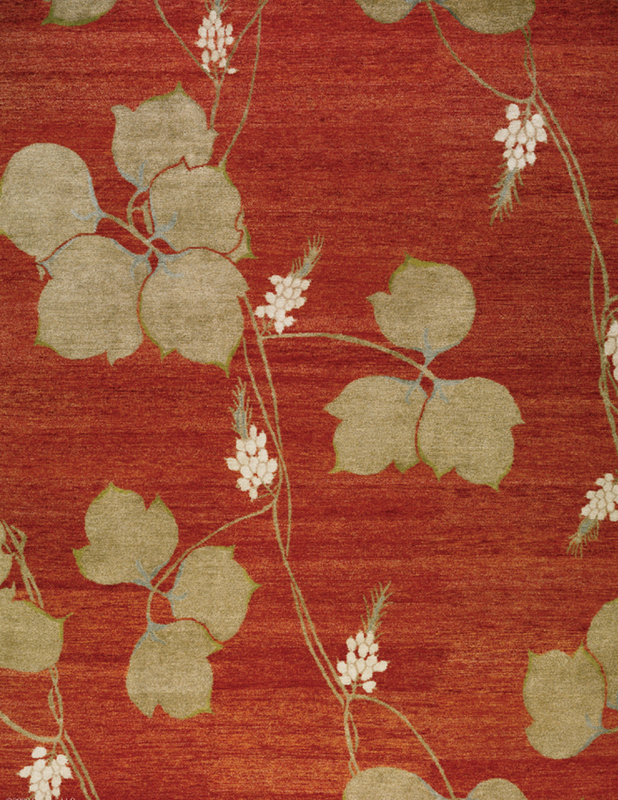 Classically inspired and sophisticated, the contemporary Arrowroot rug from Lapchi features an elegant floral design that is highlighted by the sheen of the natural materials. Handcrafted in Nepal, the hand knotted Ngari wool and 45% silk endows the rug with a lustrous and heavenly soft, thin pile that will withstand the years. 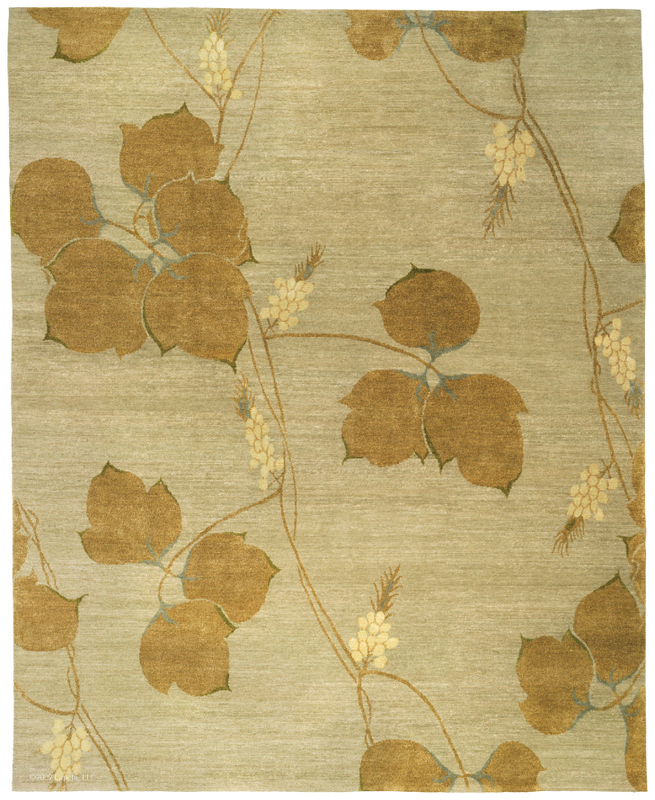 Available in two palettes palette, the Arrowroot rug will add chic luxury to any interior.